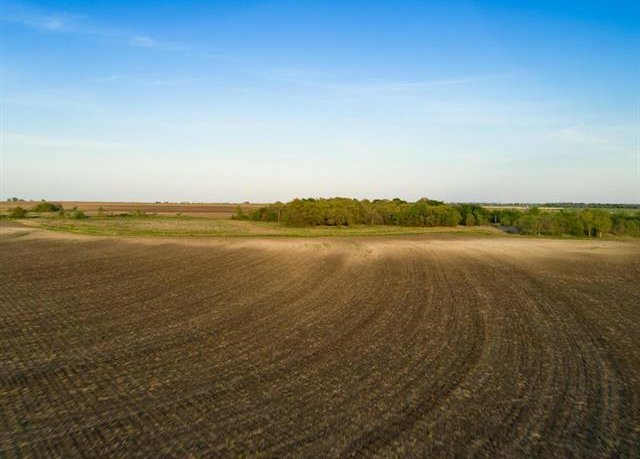 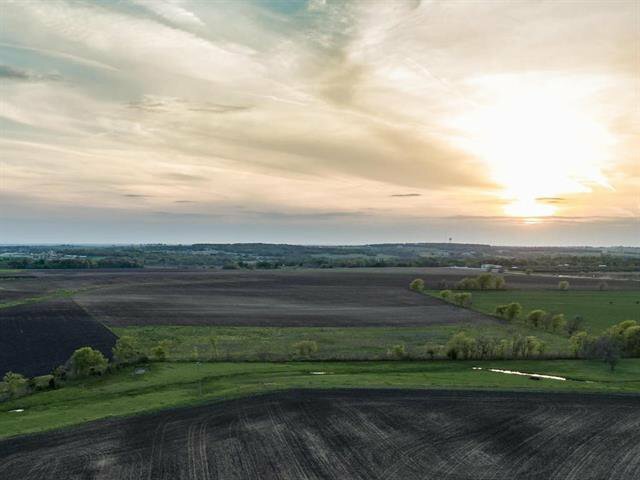 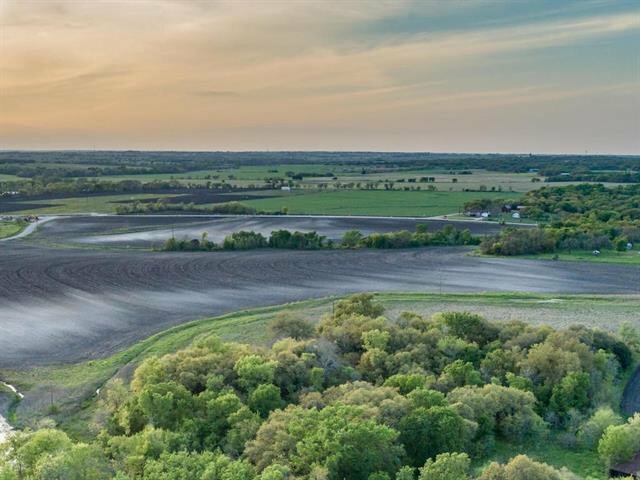 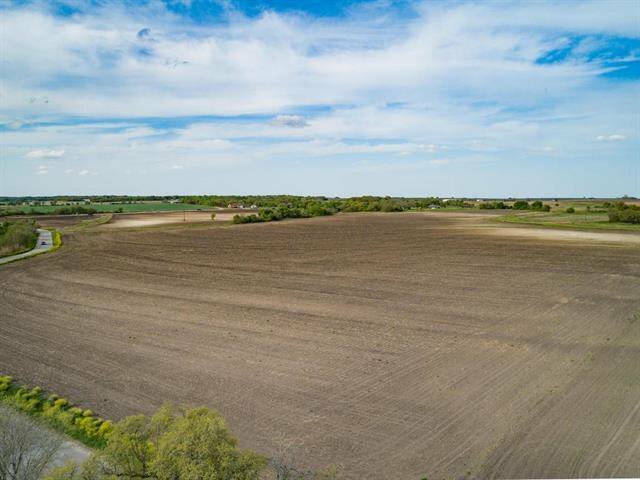 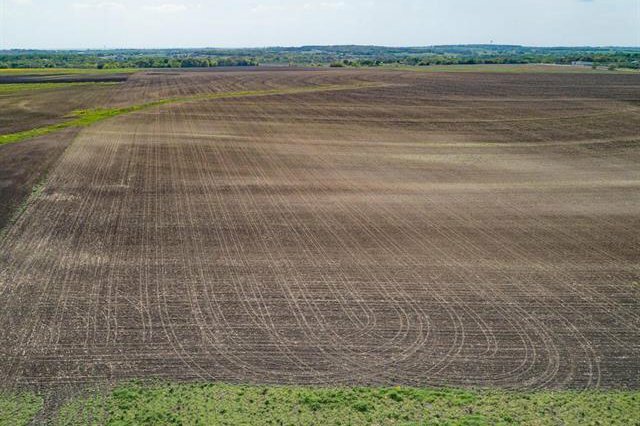 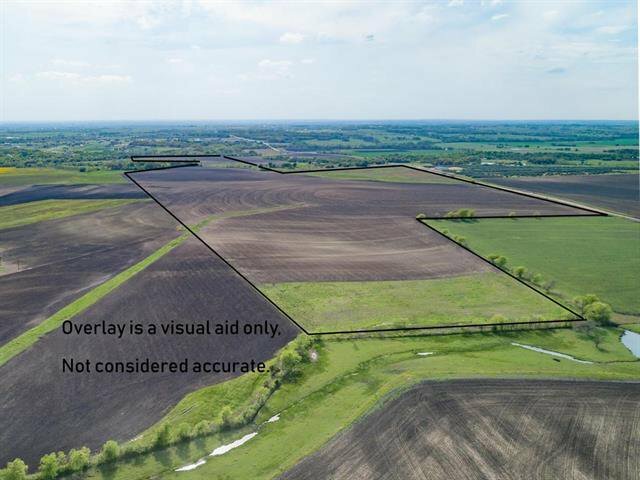 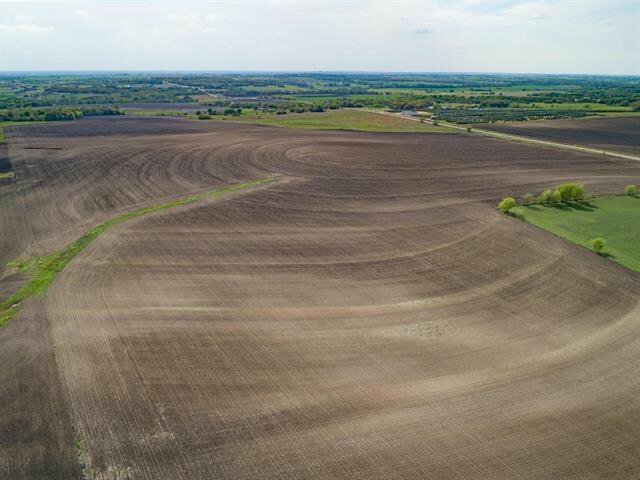 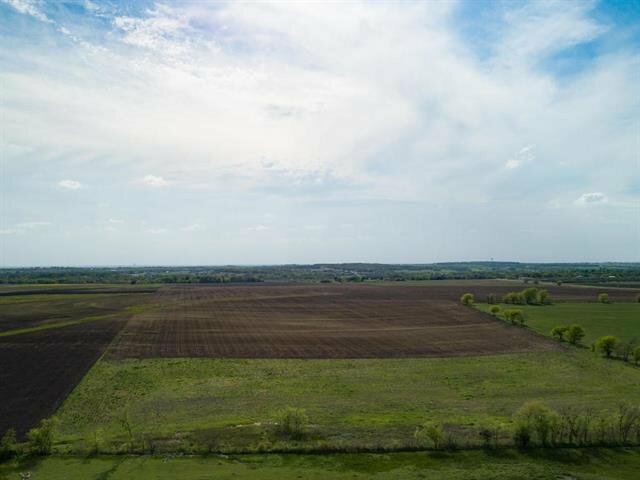 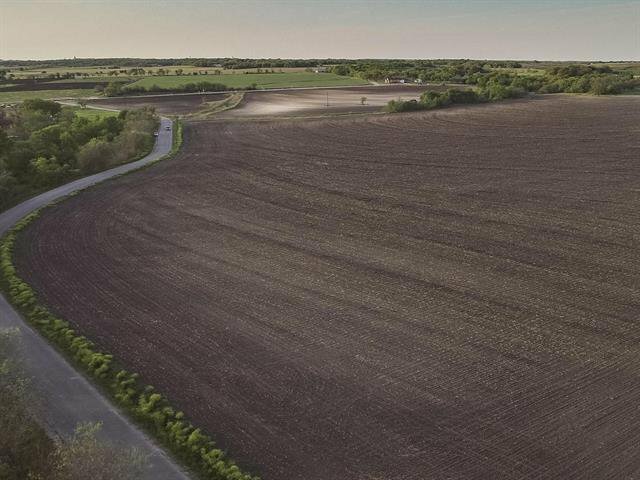 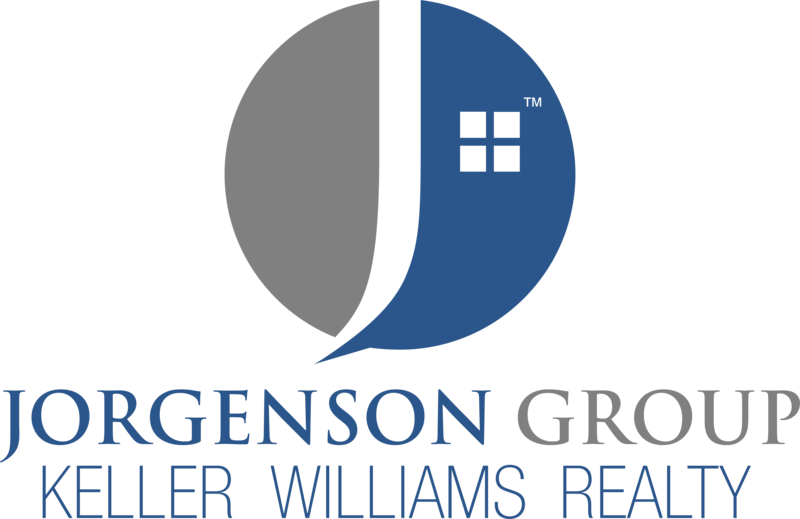 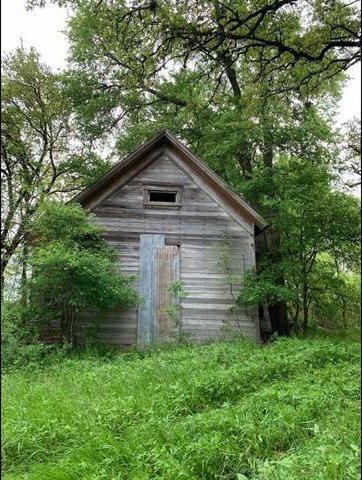 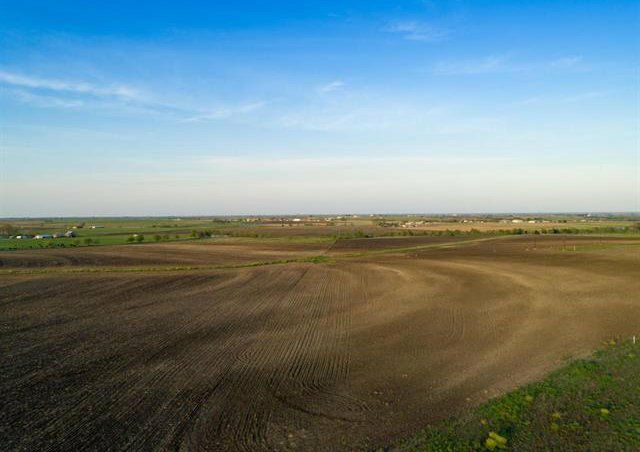 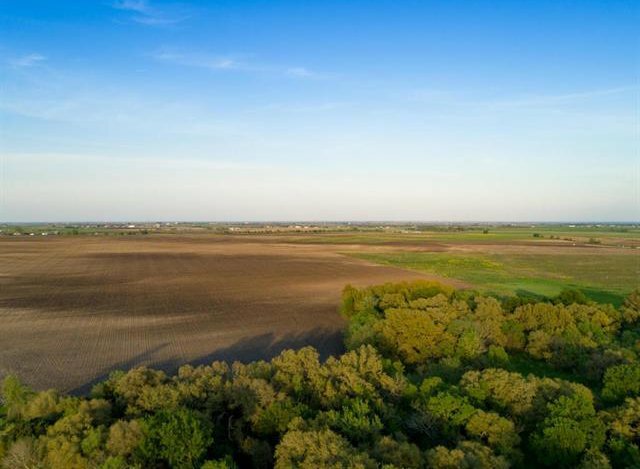 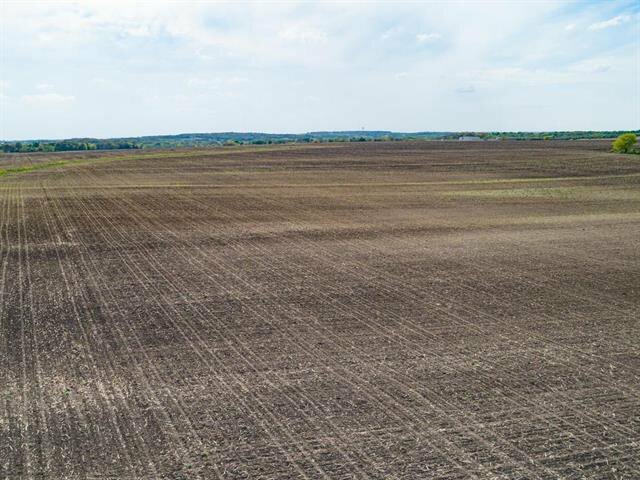 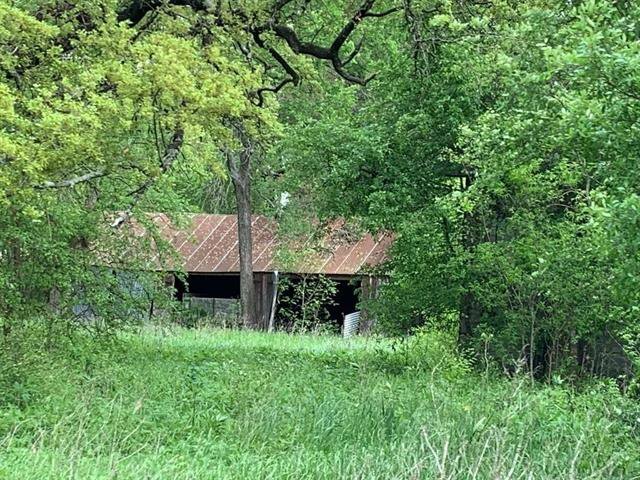 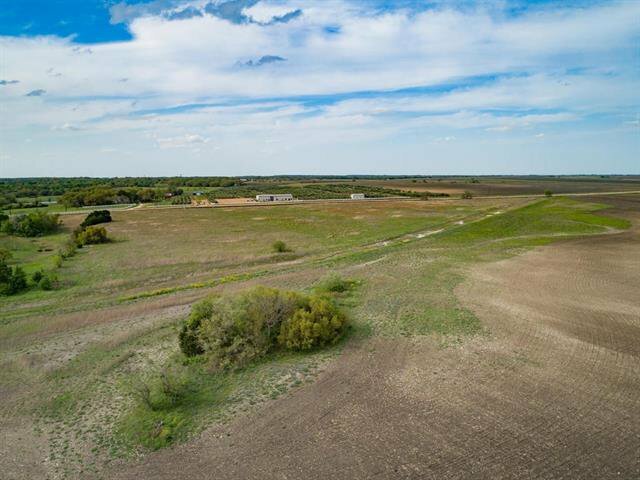 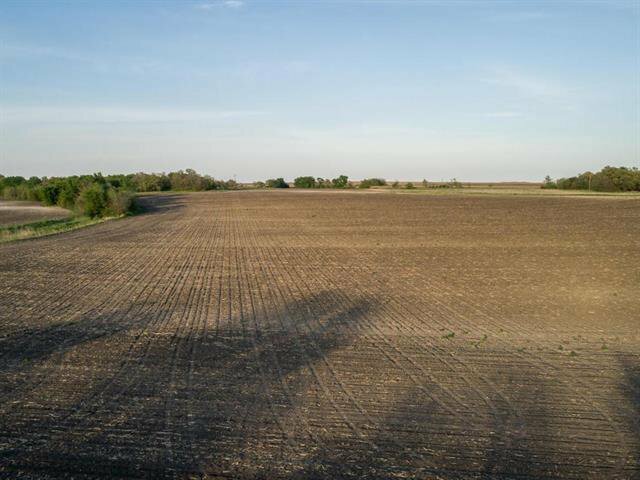 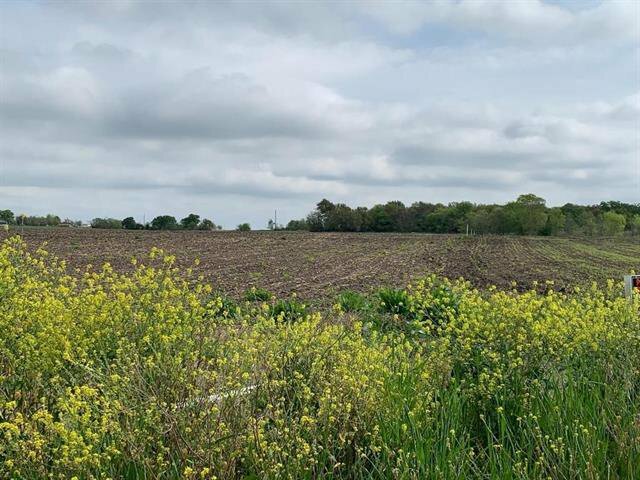 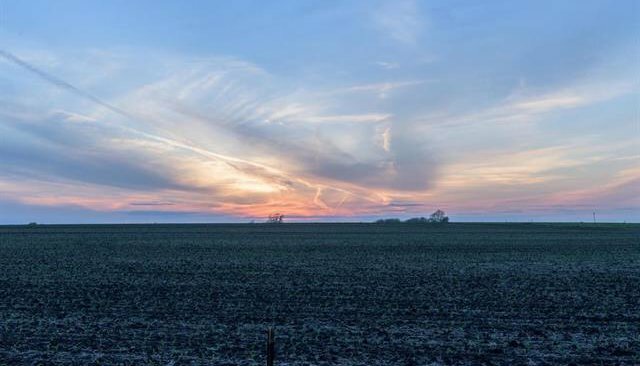 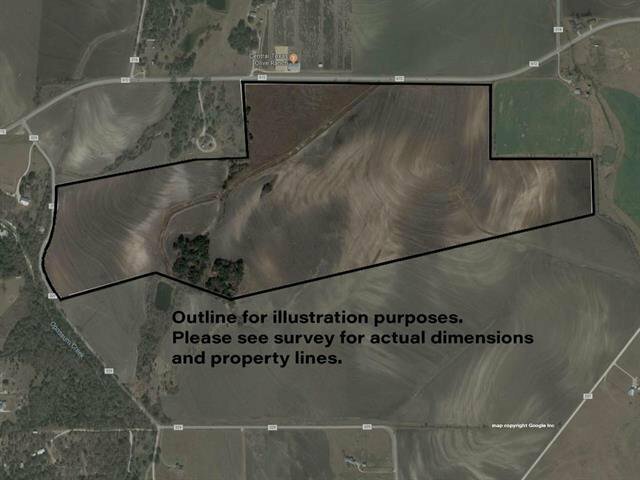 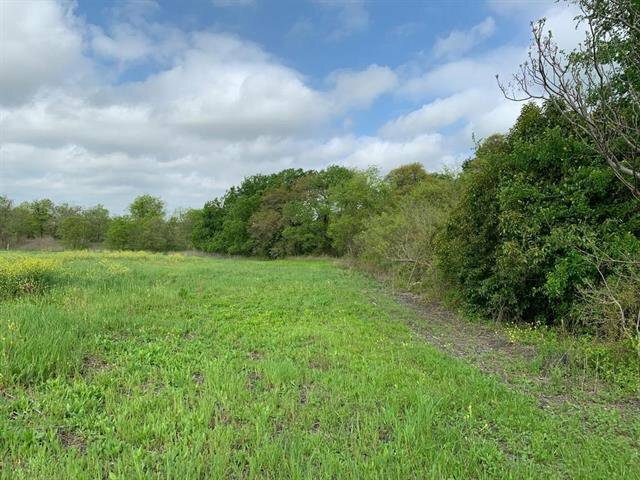 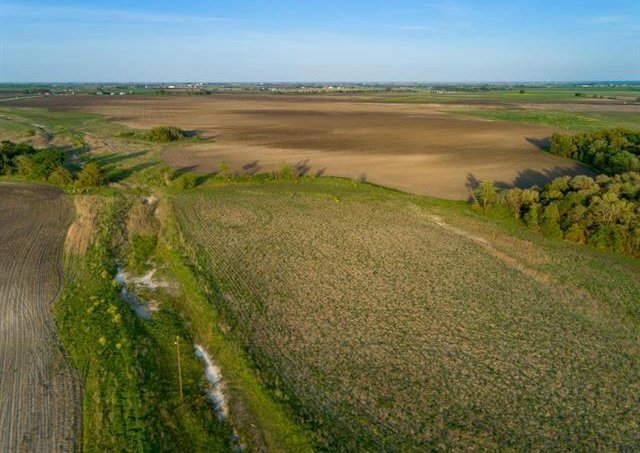 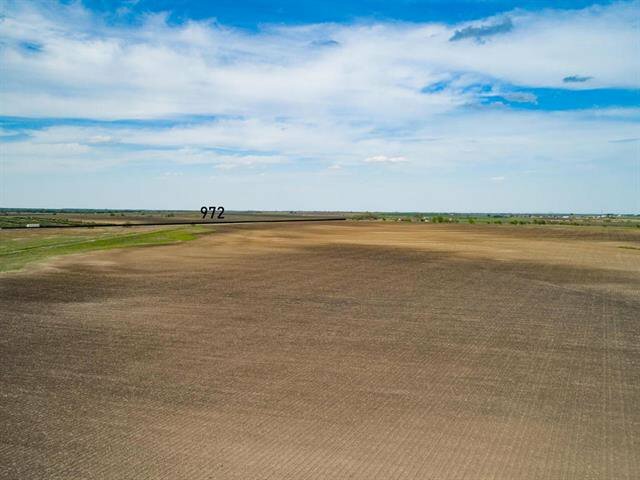 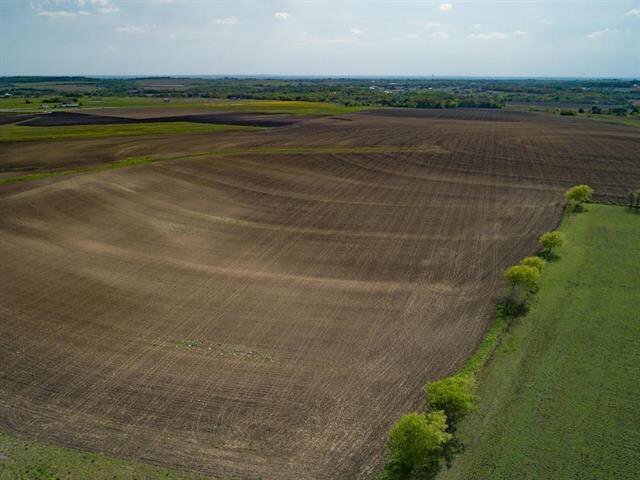 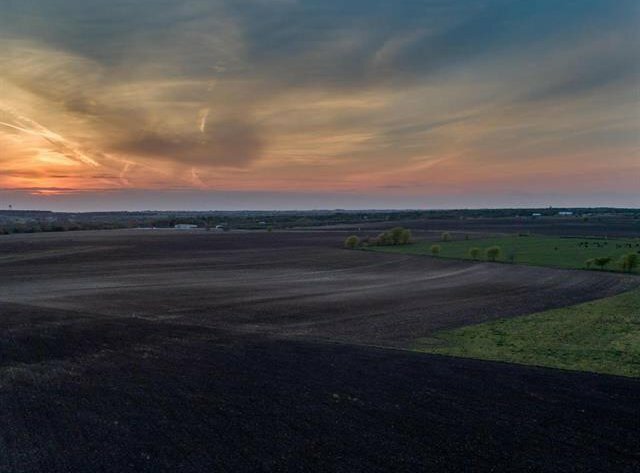 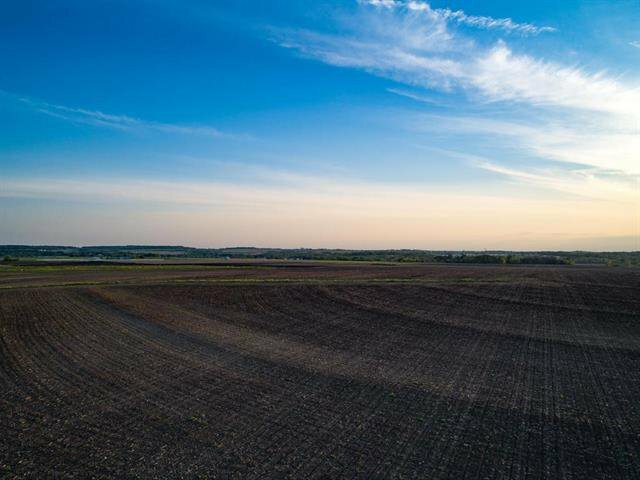 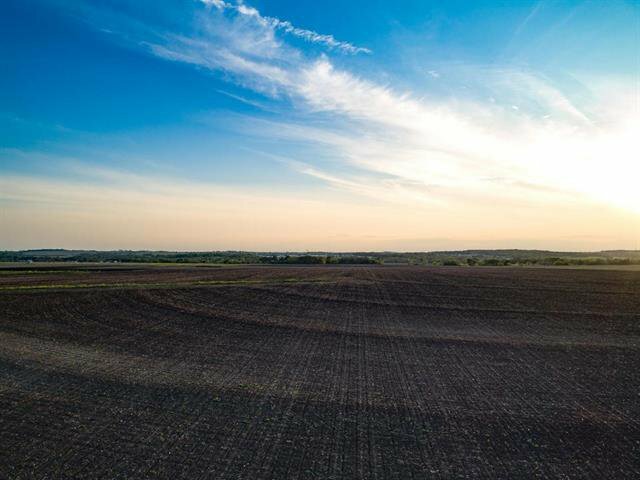 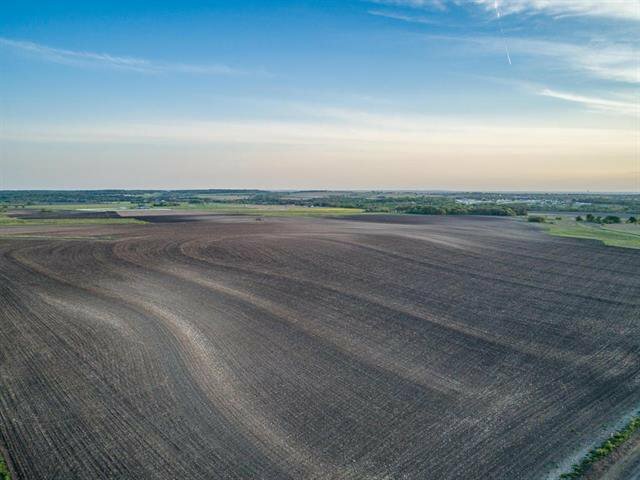 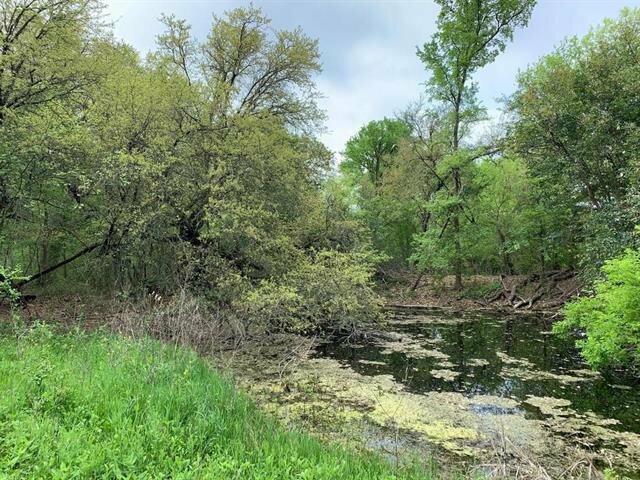 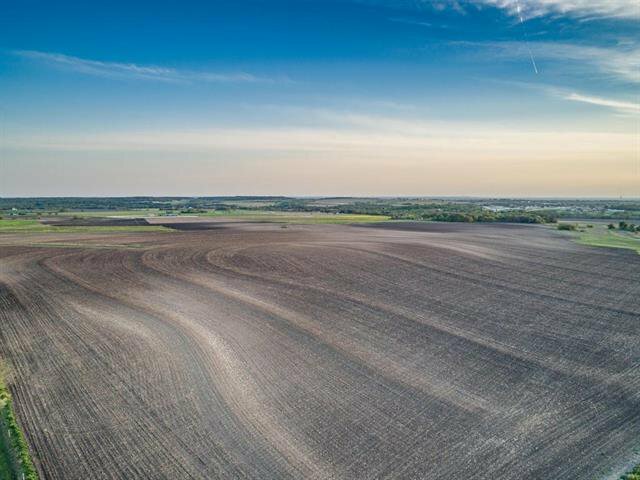 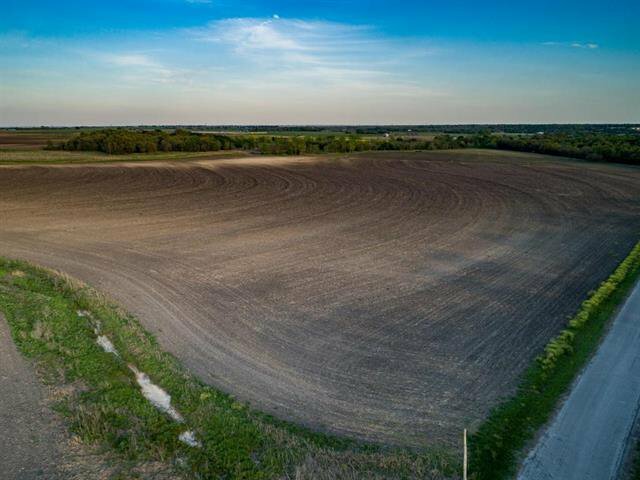 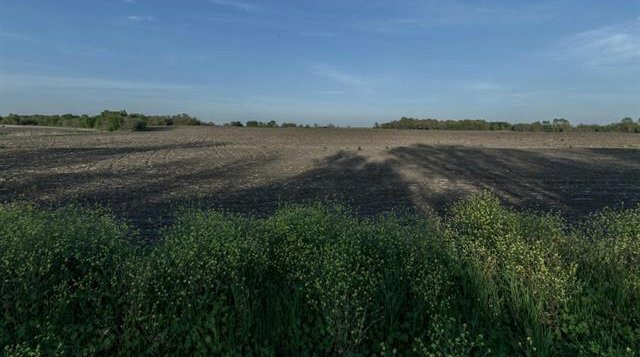 Approximately 172 +/- acres of some of the finest land that Georgetown has to offer! 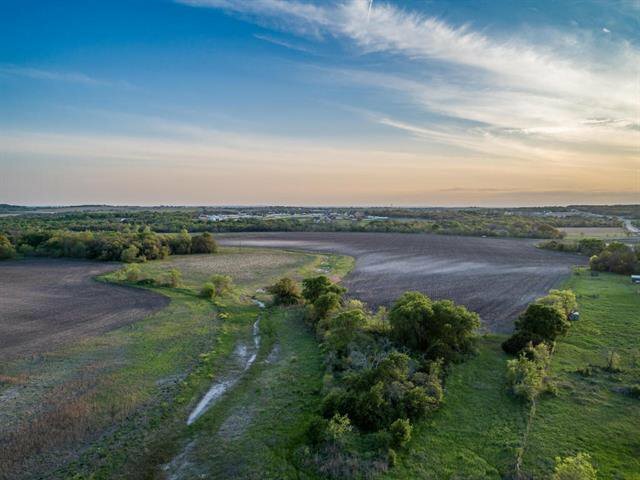 Only 9 minutes from I 35, Toll 130, and Hwy 95, and only 15 minutes from historic downtown Georgetown. 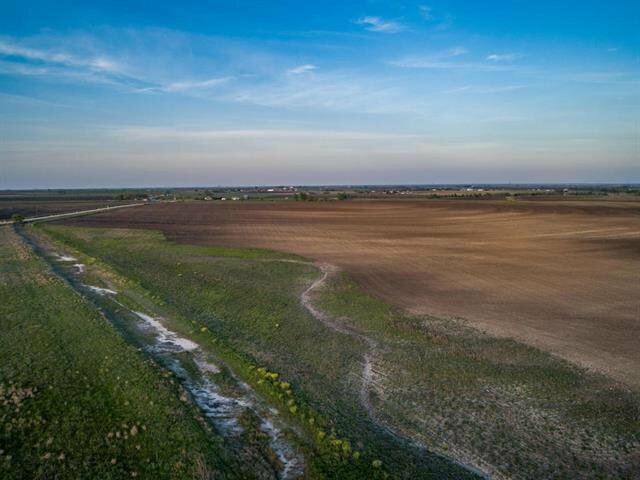 Located in Georgetown ISD with Zion Private School just around the corner. 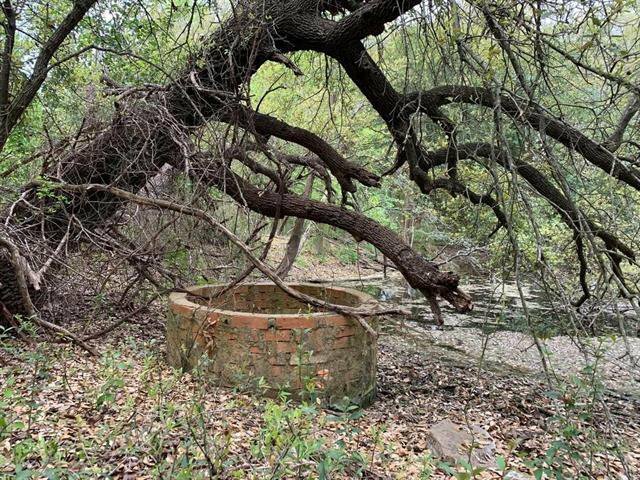 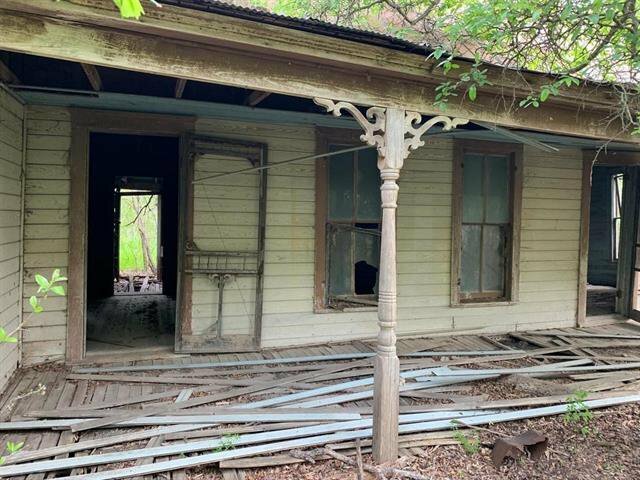 There are Jonah water lines available on 3 sides of this property and it has convenient frontage to 972 - directly across the road from the Olive Ranch. 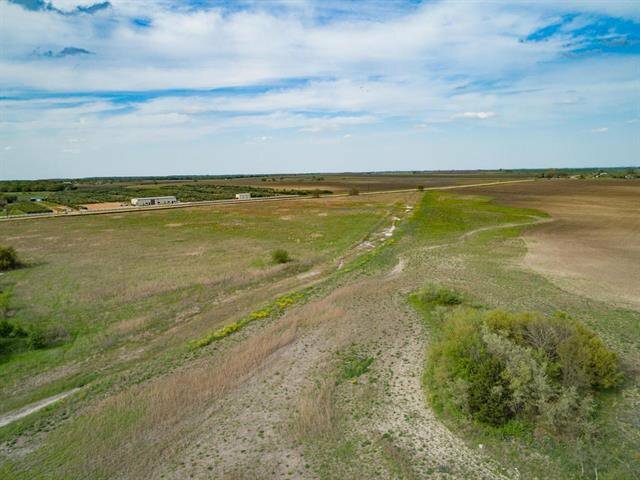 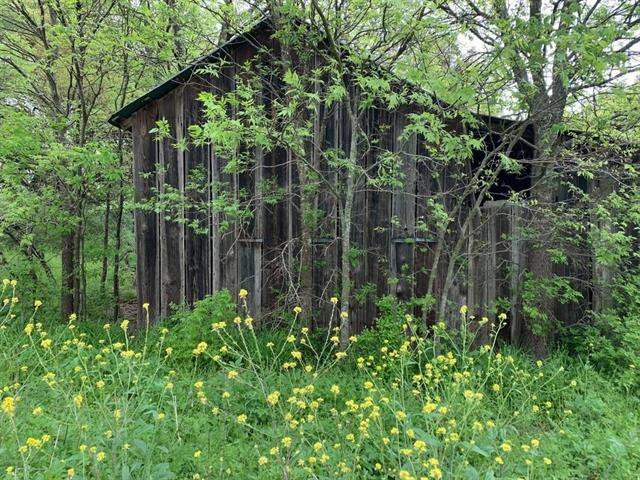 It is ready for development, agricultural use, or a spectacular one-of-a kind private ranch.